Thanksgiving will be over, but that doesn’t mean we should stop being thankful! Grab your kids and head to the Historic Yates Mill County Park this weekend to participate in a collaborative community art project celebrating what you’re thankful for! 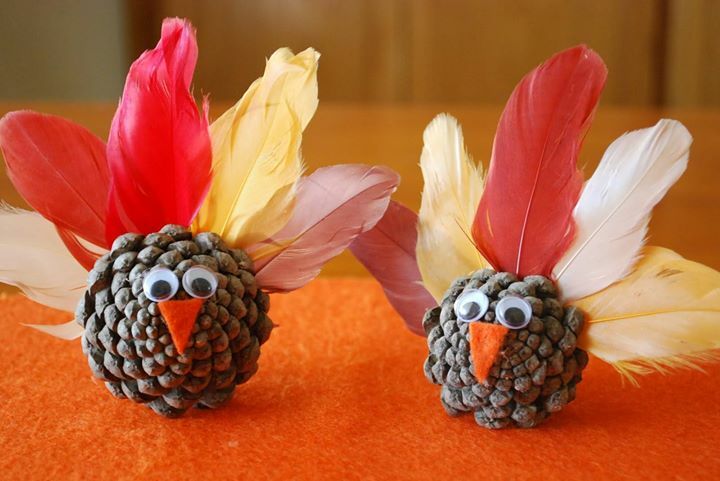 The weekend will be filled with fun games like “Roll a Turkey” and take home arts and crafts! This weekend is free and open to all, learn more here! 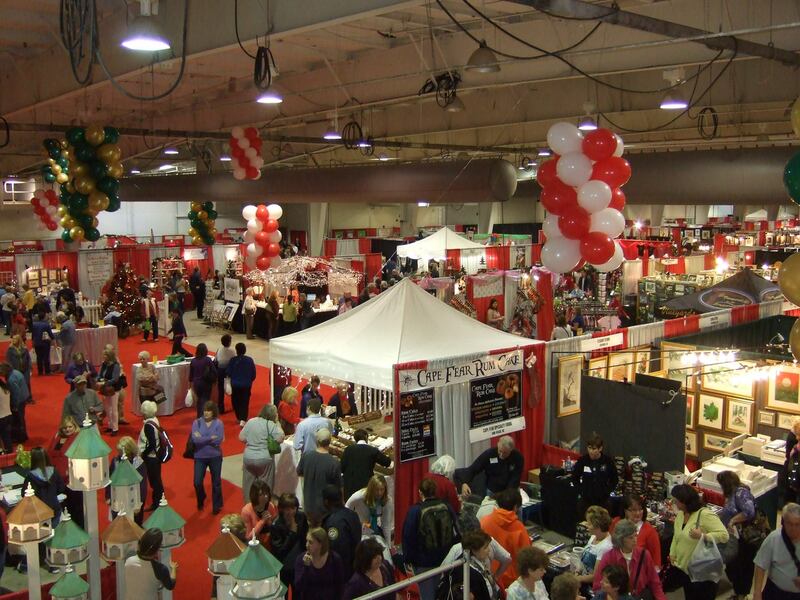 In it’s 30th year, the Carousel Holiday Gift Market is the Triangle’s largest marketplace for arts, crafts, and seasonal favorites! 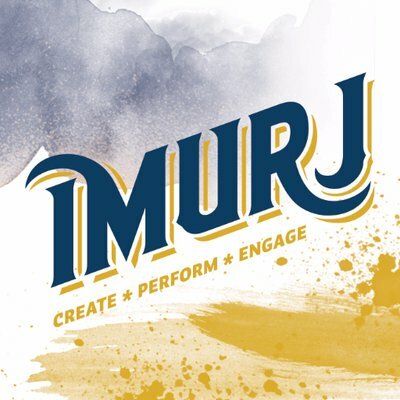 Head to Imurj to get your holiday shopping on! 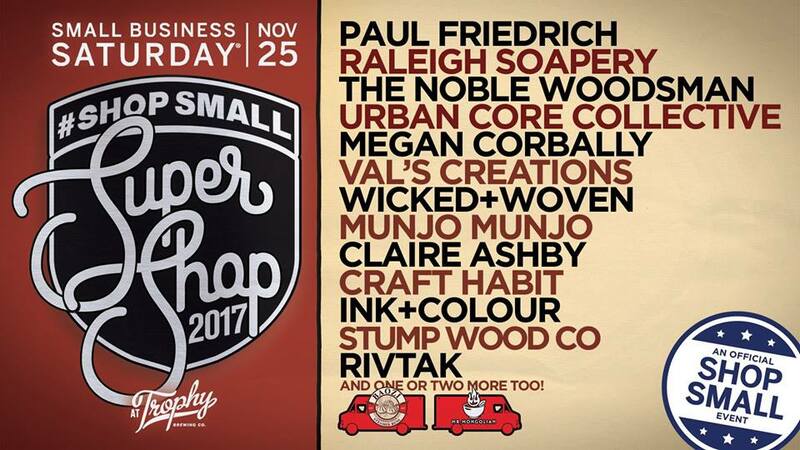 With several local artists setting up for the popup, you’re sure to start your holiday shopping off right with this popup! Head to Trophy on Maywood this Saturday for this Small Business Saturday endorsed popup! What better way to shop local than with a beer in your hand supporting local artist?